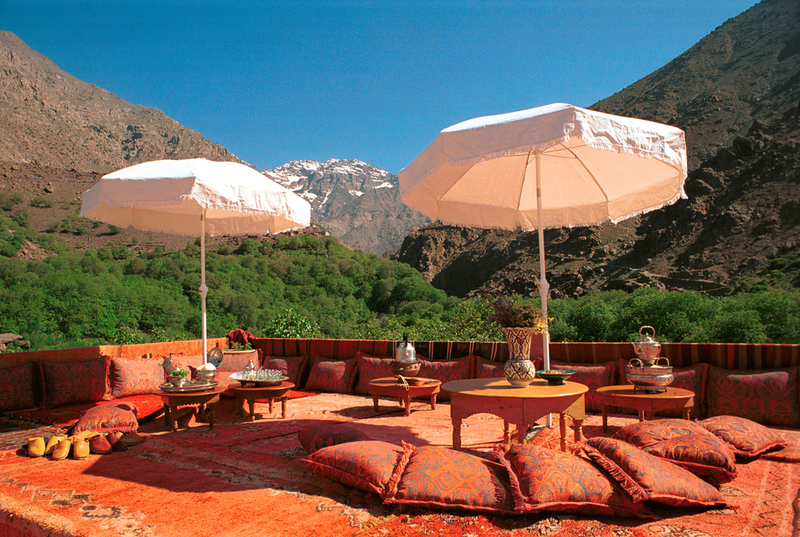 The Kingdom of Morocco is the most westerly of the North African countries known as the Maghreb - the "Arab West". 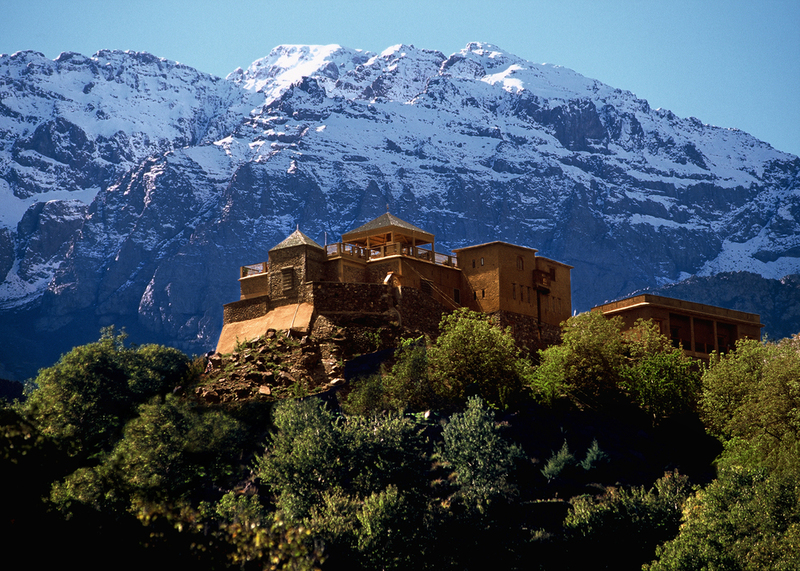 It has Atlantic and Mediterranean coastlines, a rugged mountain interior (the Atlas Mountains) and a history of independence not shared by its neighbor’s. Its rich culture-a blend of Arab, Berber, European and African influences makes for an eclectic mix of experiences on which to design a journey through one of the most beautiful North African countries. The bustling medinas of Fes and Marrakech, the low and high Atlas Mountains and the sand seas and dunes that are the Sahara Desert, combine with Raid’s and Kasbahs to create a uniquely Moroccan safari.